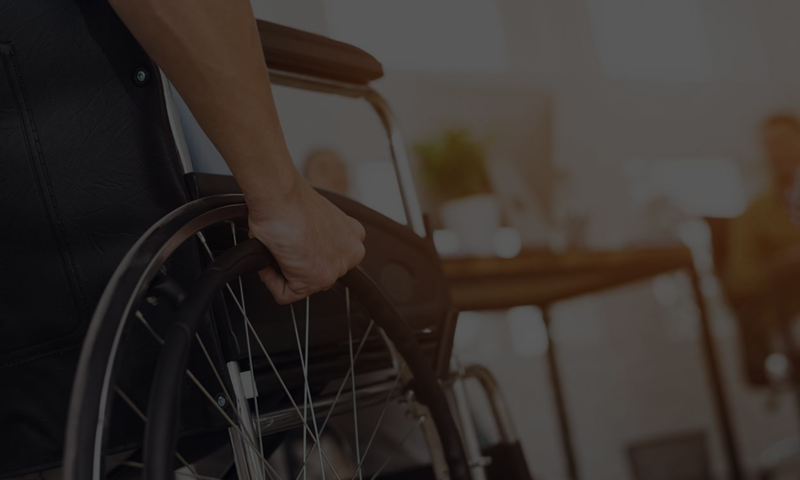 SACRAMENTO, CA – The quadriplegic attorney who has sued more than 2,100 businesses over disabled access refuses to answer allegations that he never personally visited many of them. Four former legal assistants who have filed a sexual harassment and wrongful termination lawsuit against Scott Johnson claim they were sent into most of the businesses Johnson sued while he waited outside in his van. Johnson has not returned phone calls or emails since the story broke in early October, but News10 caught up to him Monday outside the federal courthouse as he arrived for a status conference on one of his active cases. “My legal counsel has instructed me not to provide any comments,” Johnson said in response to multiple questions about the drive-by allegations. In an earlier interview with News10, the ex-employees expressed remorse for their role in preparing what they now consider fraudulent lawsuits under the Americans with Disabilities Act. We live in a litigious society. Don’t be caught up suing or being sued. Its better to be compliant and avoid any court issues in the first place.